I can almost never get this song out of my head anymore. Every morning, I get up and there it is. I get in the car to go to work, and I’m listening to it. All day at work I listen to music, but the moment it stops, this song is back in my head. You would think I would be so annoyed with it by now, but I’m not. Especially now that I’m getting to know the words better. My Game of Thrones binging has sped up. 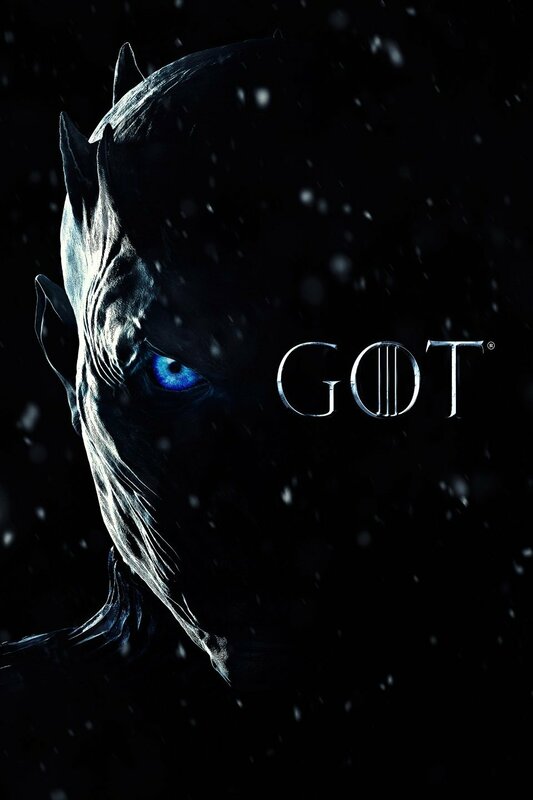 I started season 5 yesterday, so I’m probably going to finish rewatching quite a bit before the season 8 premiere – it’s still a month away. What other HBO shows should I watch in the meantime? I recently started following Stephen King on Twitter. I honestly did not think he would have a Twitter, but I’m glad he does. I’m fairly new to his books, and what I’ve read has given me an idea of what he might be like irl. I was entirely wrong. He is awesome. Plus he has a corgi. Def one of my new Twitter favorites. I’m definitely going to give medicine a listen!